Here are top Smartphones with Best Strongest Battery Life 2017 / 2018 - When it comes to buying smartphones, people tend to prefer the ones that have an excellent battery life or the ones that have an excellent camera. These two features the most for us and hence most of the times based on these two factors people tend to decide which smartphone is the best one. The usage of cellphones has increased over the years and therefore the demand for cell phones that have a best battery life has also increased significantly. 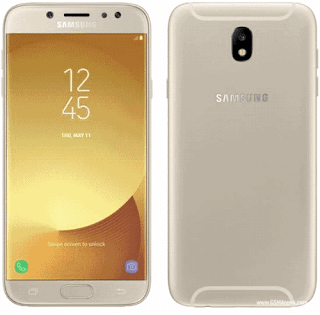 Samsung is getting bigger and better day by day and Samsung Galaxy J7 is the perfect example of that. However, it is big in size, yet it is designed in a way that keeps in mind the comfort of its users. It is equipped with a long-lasting battery and it also allows its users to stay powered up to a period of 40 hours. Moreover, if people wish to extend their battery for more than 40 hours then they can activate the power saving feature in their cell phone device. The Samsung Galaxy S8 Plus has managed to pass the 8-point battery safety check hence it has one of the best battery life that the latest smartphones have to offer to its consumers. The safety check means that the battery life of Samsung can pass the requirement of providing its users with a battery life of up to 35 hours and at least 14.3 days standby. 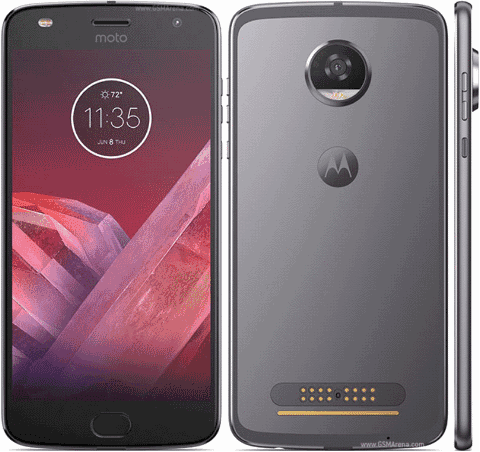 The new smartphone that is in the line of providing its customers with the best battery life is Motorola Z2 play. The phone is slim in design, but it provides its users with a battery life of up to 30 hours of use time. People can complete their tasks and daily activities without any hassle of recharging their cellphone again and again. Moreover, it also has a turbo power charger that automatically gives the device an automatic battery boost of up to 8 hours just in 15 minutes. Hence if your battery is about to die, you can extend the life of your cell phone for a period of 8 hours more. 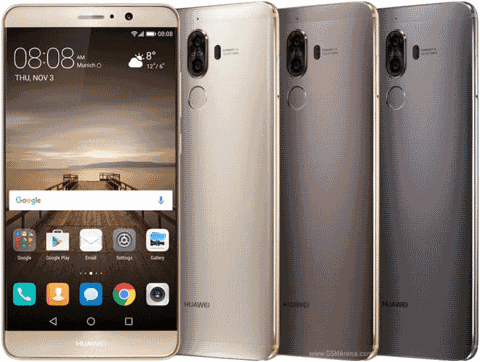 Another cell phone device that gives it users the best battery life is Huawei Mate 9. It offers its users features like Full HD display and a 960 Kirin processor. The smartphone is designed for people who must deal with their jobs through the cell phone through out the day. People can easily use the cell phone for a period of two consecutive days without feeling the urge or necessity to charge it again. It is more than any cell phone or smartphone in the market can offer. Motorola is coming up with smartphones that have an excellent battery life and Moto Z play is one of them. 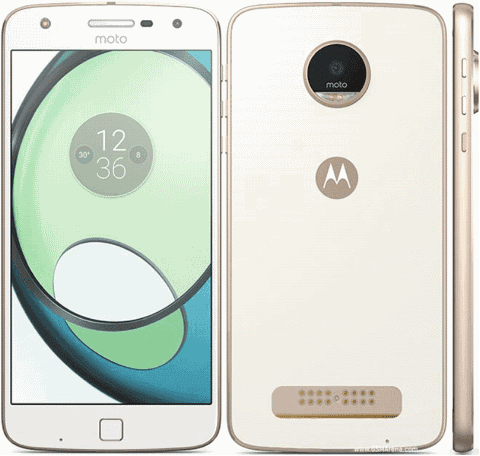 The smartphone has a 3510 mAh battery and t can last up to 16 hours and 13 minutes even if the user is using Wi-Fi at that point in time. 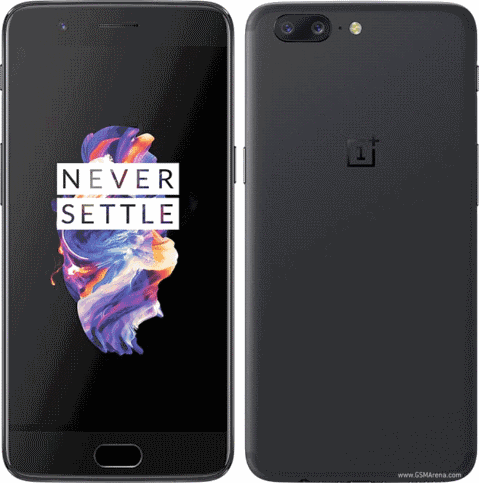 Another cellphone that is the best one in the market is One Plus 5. It also has an excellent battery life and the performance of the smartphone is quite smooth. It has a solid battery life that can last for one day. Hence people can easily complete their daily tasks in an easy and efficient manner. 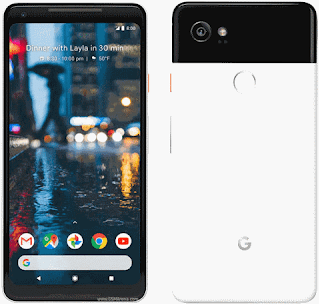 Google has also stepped in the field of smartphones and their smartphone Google Pixel 2 XL has a very long battery life. It is quite impressive users can easily use the cell phone without charging it for a day. That is a lot to offer especially if you have just stepped in the market of smartphones. 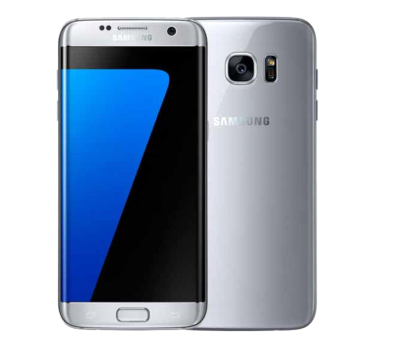 Samsung is also in the competition of providing its users with the best battery life. Samsung Galaxy S7 edge also fulfills this feature. The usage time is up to 20 hours whereas the standby time of the device is up to 13 days. Moreover, another exciting feature is that it has an Ultra Power Saving Mode, which allows the users to get an extra charge of up to 10 percent that can last for a period of up to 24 hours. 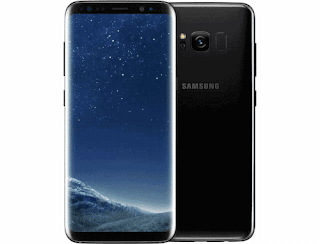 However, to access the extra charge facility users have to switch off all the applications that they don’t need for the time being and they also have to turn their screen to black and white as HD and high-quality display tends to take a lot of battery life. The entire list of devices mentioned above are the ones that provide the best battery life to its users. People should give it a try and find out the best ones that suits their needs and requirements.